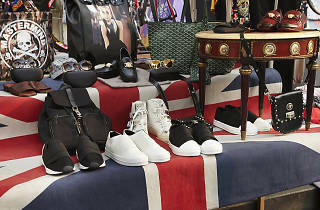 This vintage flea market is located near Dongmyo, a shrine built in honor of Guan Yu, a Chinese military commander. Exit Dongmyo Station exit 3 and walk straight for about 30 seconds until you reach the entrance of this bustling market. 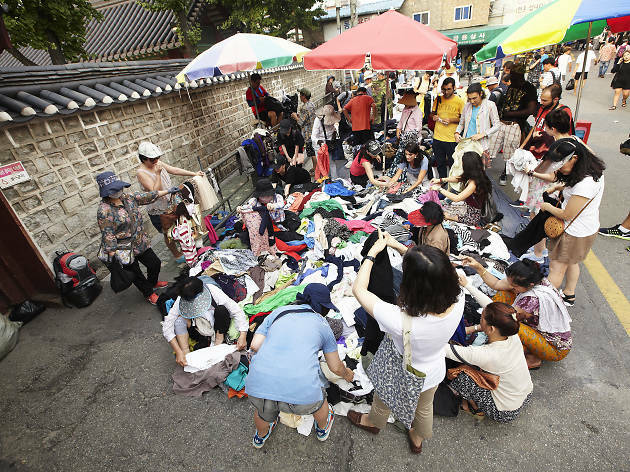 Hundreds of street stalls open up along the stone walls of the shrine, all the way to Cheonggyecheon Stream. 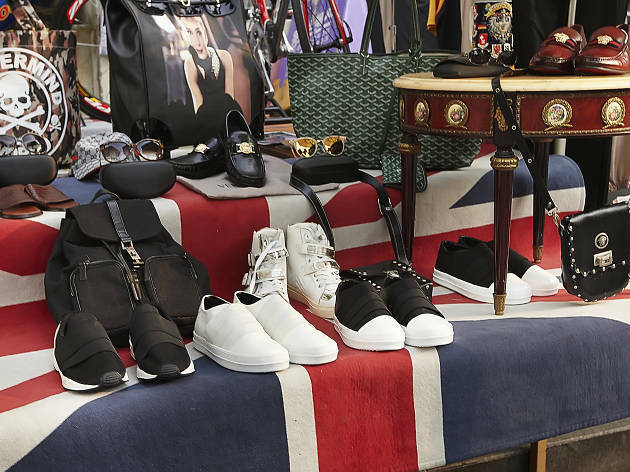 This flea market literally has everything you need— from second-hand clothes to antiques, vinyl records and miscellaneous goods. 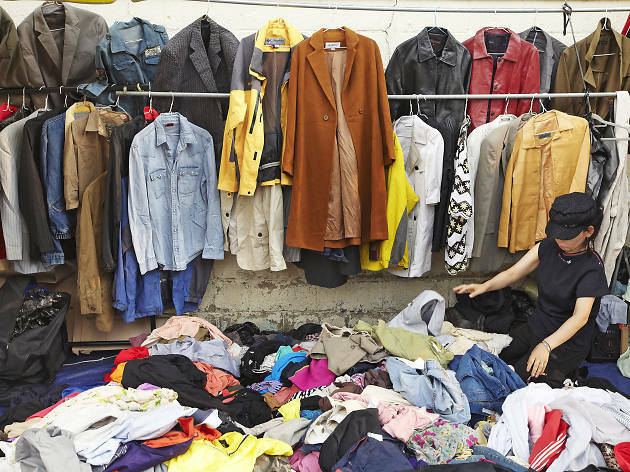 Clothes are only 1,000 won a piece, with leather jackets in the autumn and faux fur in the winter. 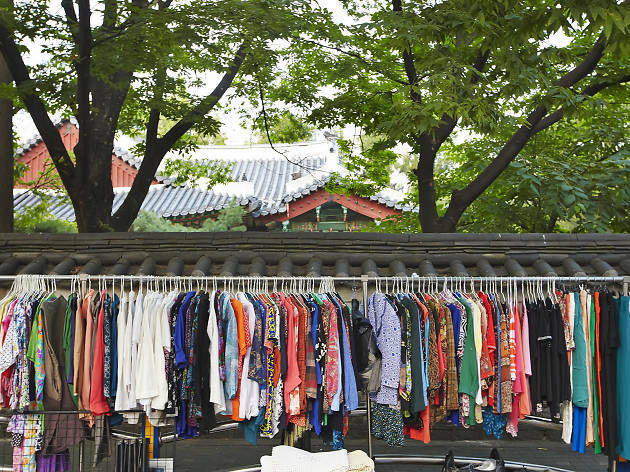 This traditional market has become an unusual hot spot in Seoul, with people carrying around their newly purchased items in black plastic bags and sellers pushing around carts full of antiques. We advise that you bring a lot of 1,000 won bills with you, as it makes bargaining easier. Another tip is to go early when the market opens in order to dig through the piles to find the best items. Dongmyo Flea Market opens at 2pm on weekdays and 10am on weekends. They close before sundown and on every 2nd and 4th Tuesday.